So excited to launch our Mega Mini Marathon!!! We're so honored to host these options this year and they are going to be super freaking cute! We'll be partnering with Nectar and Bloom, Hardihood, and Sun and Salt for this year’s mega mini marathon! and 1 more thing off your checklist! 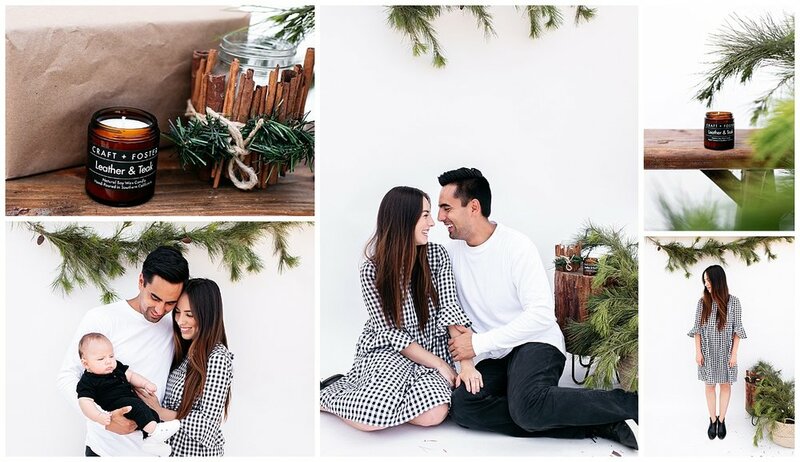 We wanted to make sure you got all your family sessions done at once and just in time for the holidays so we’ve set up not one but TWO of the most adorably modern shoots for you to get ready for the holidays! holiday cheer, snacks, music, and a movie for the kiddos! We completely sold out last year so be sure to grab a spot while you can! We’ve also opened up North County dates for more convenience! Bring your kids, bring your dog, and let’s make some memories! studio sessions not your jam? let’s go outside! We’ve got a couple spaces left for outdoor family sessions! Outdoor sessions will take place at the beach or a fall field. Sessions are 30 minutes, includes 30 digitals, and 25 holiday cards!